The facility is the home of the Auburn High School Tigers softball program and has served as the home field for the Auburn University Tigers softball team in 1997 and 1998. It was built in 1993 which features a three story press box, control building and covered dugouts. 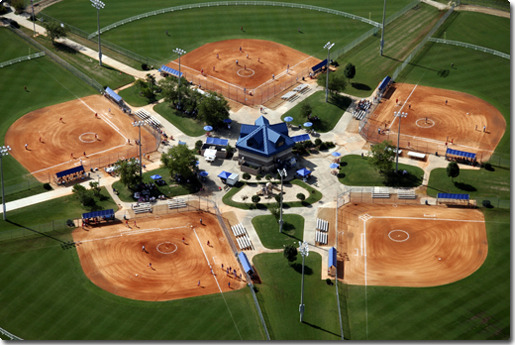 In addition, the complex includes concessions, picnic area, adult ball fields and seats 1,200 spectators.The Auburn Softball Complex has proudly been named the 2013 Alabama ASA Complex of the Year and is an Alabama ASA Hall of Fame member.